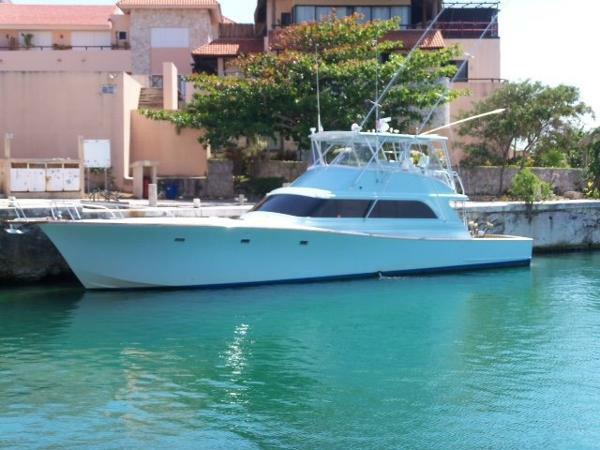 1997 Viking Convertible 53' Viking Yachts Convertible 1997DangereuseDangereuse is a great offshore fishing machine with all of the equipment to succeed!! 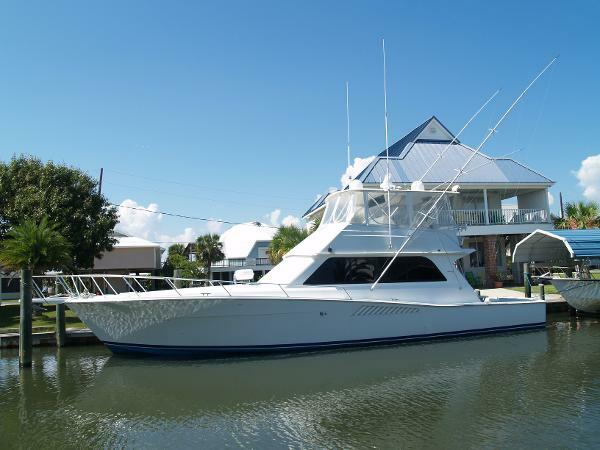 !Dependable 10 cylinder MAN diesel engines, new 27 KW generator, water maker and Eskimo ice machine, recent electronics and ready to go fishing!! 1965 Chris-Craft Commander Here it is! 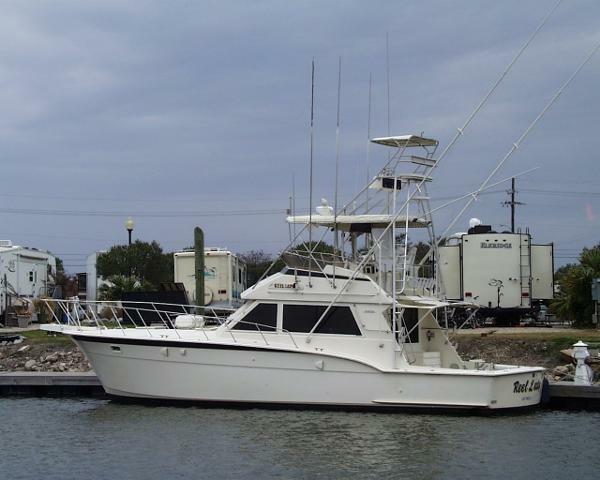 The LOWEST PRICED TWIN DIESEL SPORT FISH on the Louisiana and Mississippi Gulf Coast and IT IS READY TO GO FISHING TODAY! At this price the engines alone are a steal! 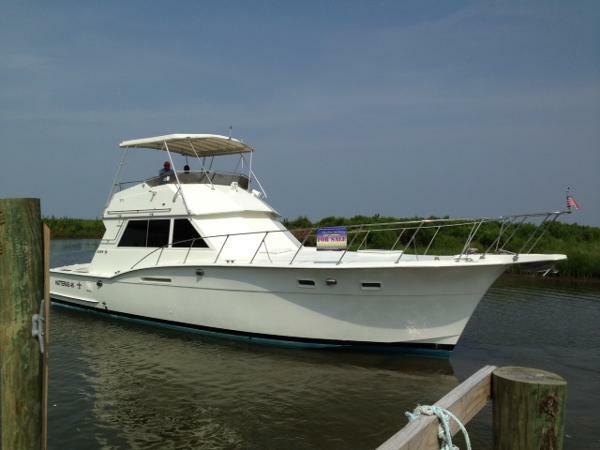 Add in LOW HOURS, a newer gen set, Rewired, A/C, Sleeps 5, Separate Head, and a Solid Chris Craft Commander Bullet Proof Hull from the early days of Fiberglass and it is by far the best deal in this area. It may not be pristine, but she is ready to go. 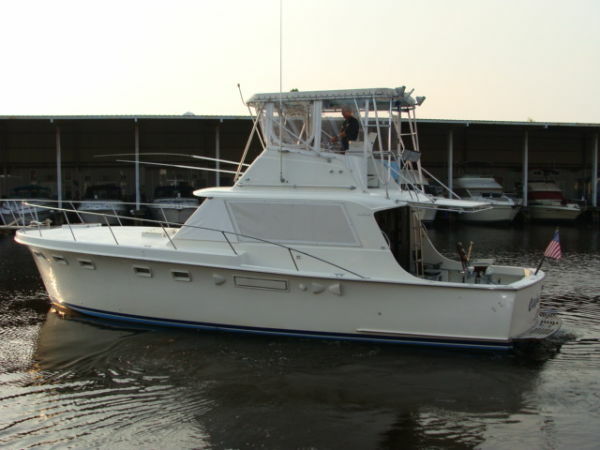 If you want to fish the Biloxi Marsh and Chandeliers and don’t want to break the bank, this is the boat. A boat with this much for this little won’t last long! 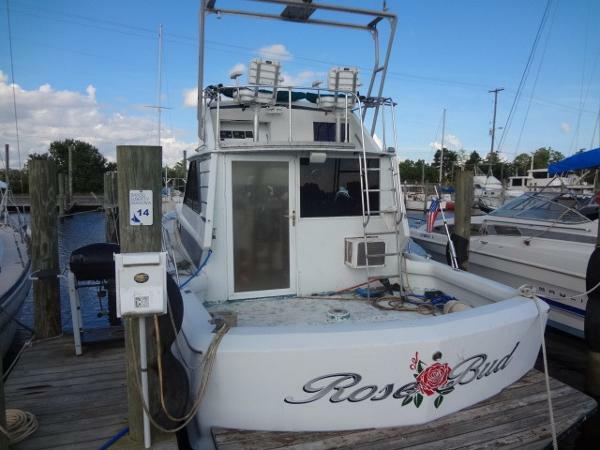 The first Serious buyer with a realistic offer is going home with this “ROSE BUD” and watch her blossom! 1986 Cytra Bavaria 40 Cytra's Convertible model Bavaria is a unique vessel in layout and design. The German ergonomic functionality was way ahead of her time. She was built with open design plan utilizing large windows throughout the salon and above the galley providing plenty of natural light. Getting around on this vessel was not an afterthought, with wide walkways to foredeck and salon entry. Even the bridge access ladder is centerline for safety. 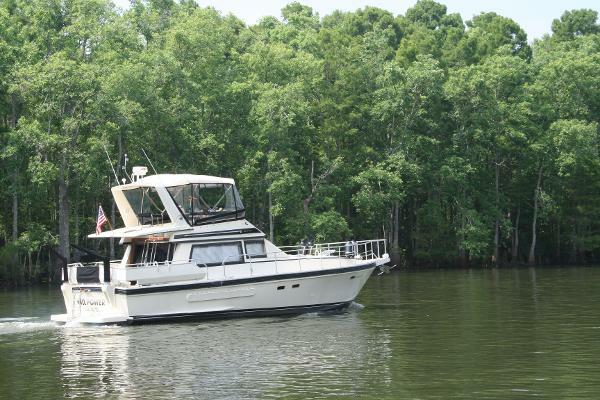 The bridge seating is more than ample and comfortable so the captain has an easy time keeping a navigator. The Interior layout is just as user friendly. The full U-shaped galley has enough room for two and is adjacent to a large dinette to starboard, making it easy to serve meals. The portside head is kept cool and dry because the shower is on the opposing side. Large V -berth style master stateroom with generous headroom, natural lighting, hanging locker and plenty of storage. Salon seating provides a 360 degree view with large windows in case inclement weather forces you to use the lower helm. This vessel screams stuctural integrity with oversized deck hardware, handrails, and a 6" gunnel rub rail for not so soft landings. One look in the engine room and a quick walk about is enough to make any experienced mariner smile. The spare parts list would make one think she is prepaired for a long adventure like the Great Loup, because she is. Actually M/V "Bavarian Cream", just got back and would love another easy tour around the dance floor. She only burns 4.5 gallons per hour at 8 knots, but will do 18+ if your in a hurry. Hit print, this one is worth seeing. *NEW BOTTOM JOB (2015) *See updated pictures!